Do Band-Aids match your skin color? Are your friends the same race as you? 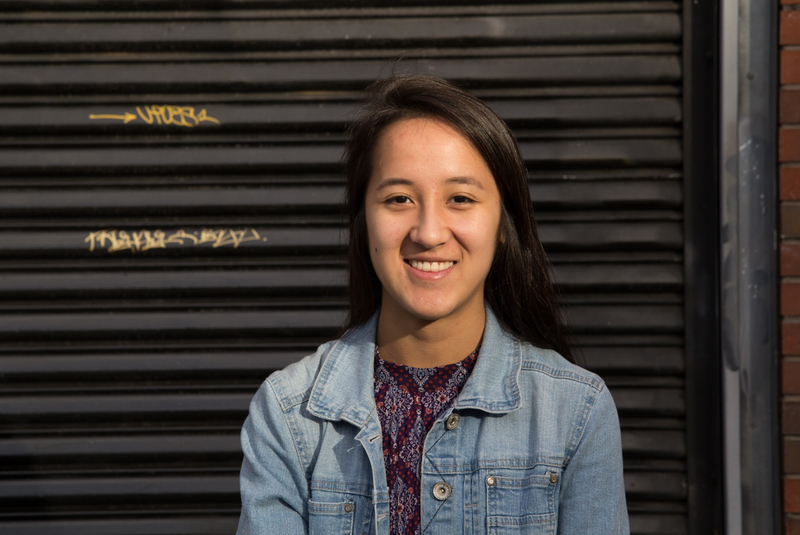 Bay Area high school student Sierra Fang-Horvath faced these questions – and her mixed race identity – while filling out a recent school survey. “I no longer think of myself as Sierra. I’m brown Sierra.” Listen to Fang-Horvath’s story at Youth Radio. This entry was posted on March 18, 2017 by Editor in Radio, Youth Radio and tagged Mixed Race, Race and ethnicity.